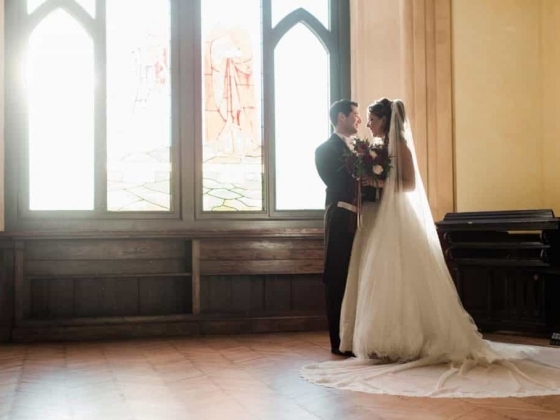 Dream On Wedding: my dream is to make your dreams come true! With years of experience behind the scenes as a stage designer, I put my artistic talent and professional experience into designing and creating bespoke events in Umbria and all over Italy where nature, art, history, beauty, elegance, tradition, good taste and wonderful cuisine come together creating a global experience of emotions and discoveries and, most of all, memories that you and your spouse will treasure for many years to come. 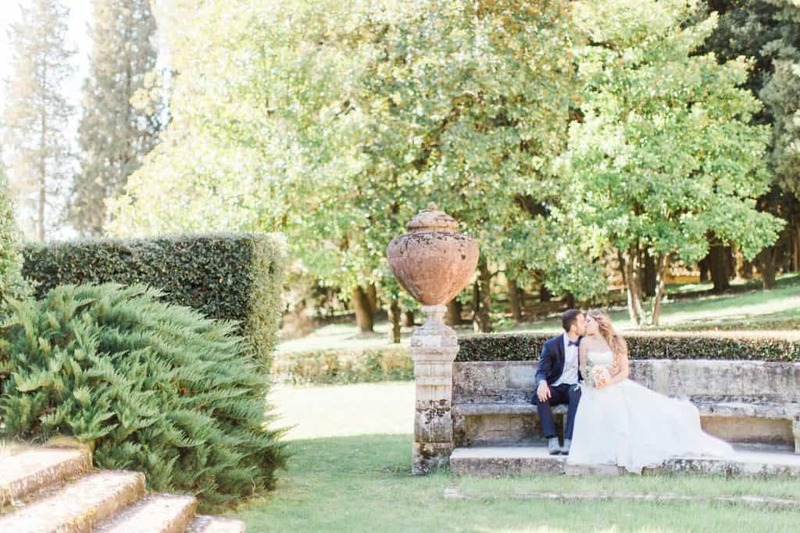 While Italy is famous for its warm hospitality and wonderful food, it also boasts some of the most spectacular landscapes in the world and Dream On Wedding is strategically situated in central Italy, only a stone’s throw away from magnificent locations and hidden gems waiting to be discovered. 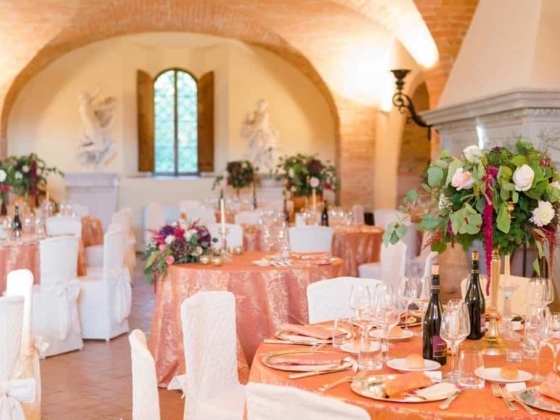 Are you in search of a remote Medieval Castle or maybe a former Monastery, beautifully restored to accommodate you and your guests for a weekend of private celebrations? 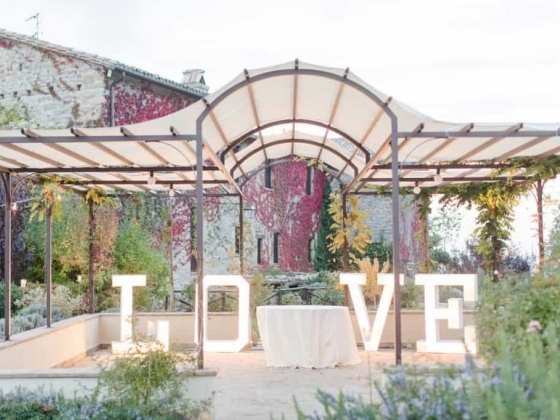 Maybe a peaceful country hamlet or medieval hill town off the beaten track is what you have in mind or maybe an agriturismo-style location for your country wedding? Then again you have Noble Town Palaces and glorious Period Villas with sumptuous dining halls and Italian style gardens all cosily situated in historical cities – the choice is never ending! 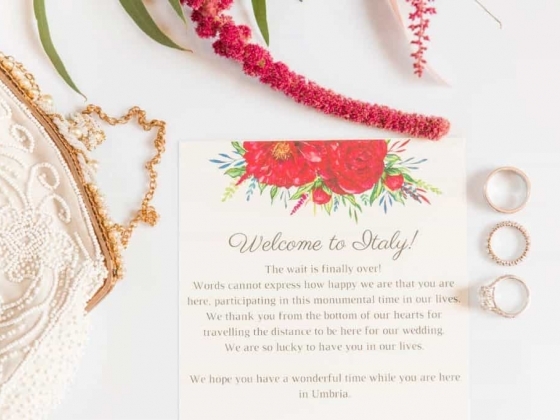 In any case, they all become backdrops where you and your guests will feel fully immersed in all the wonderful things Italy has to offer and where I add that personal, professional touch, making your wedding in Italy a unique and special event. 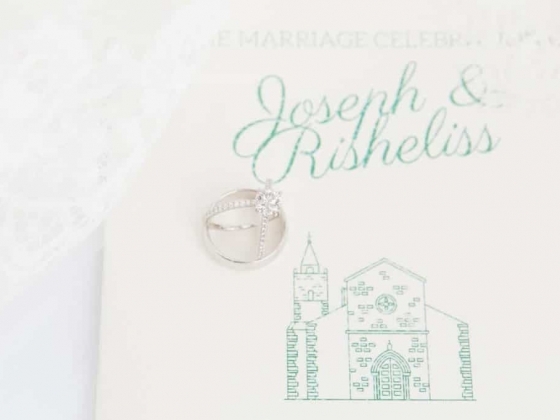 Be it an intimate elopement or formal family affair; rustic or elegant; casual or classic; regal or quaint, I will prioritise the elements of your destination wedding that are of importance to you – venue, music, food, photography, style and theme, ceremony, decoration and any other aspect of the event. 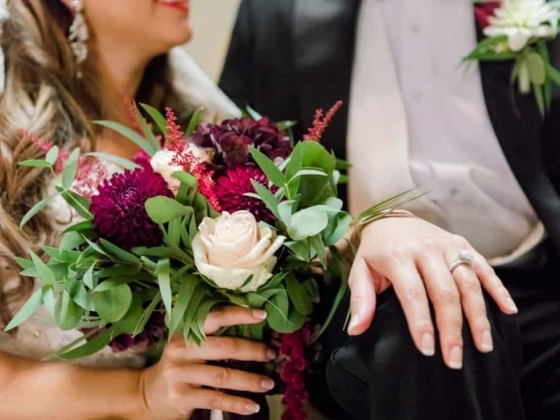 I believe every bride and groom are unique and I enjoy getting to know them so I can design their tailor-made wedding. 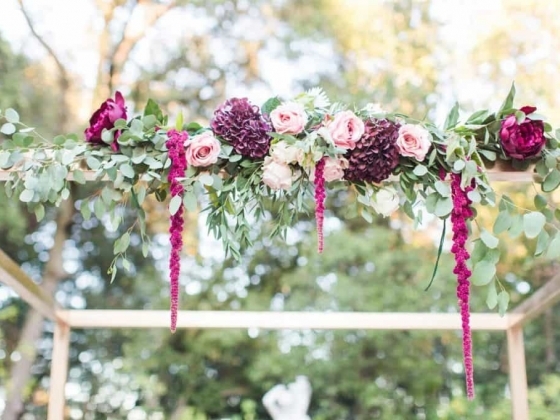 While my partner vendors are tried and trusted, I am constantly on the look-out for new trends, ideas and proposals so every wedding will be different, fresh, fun, romantic, unique! 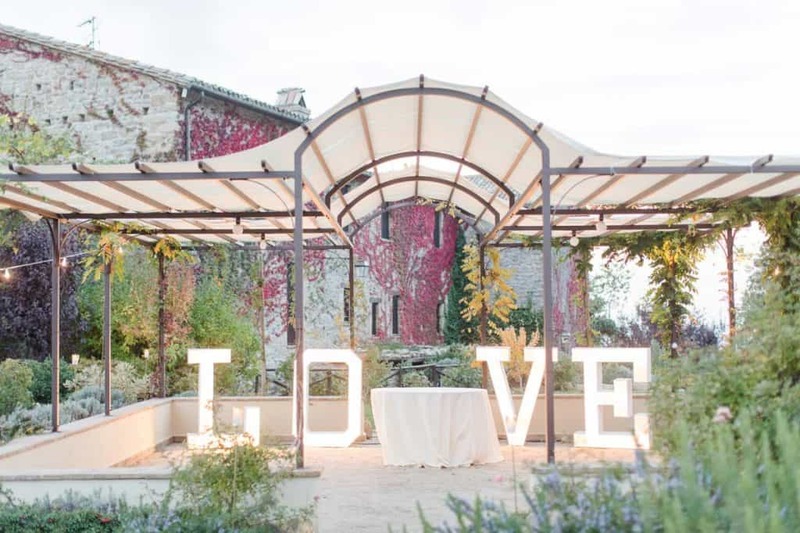 Your wedding in Italy will be stress-free and fun. My staff and I will accompany you to visit locations and take care of bureaucratic proceedings. 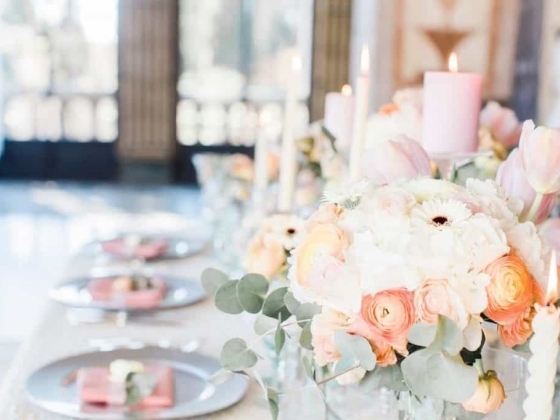 I will endeavour to discover your personality, taste and style so I can design your dream wedding. 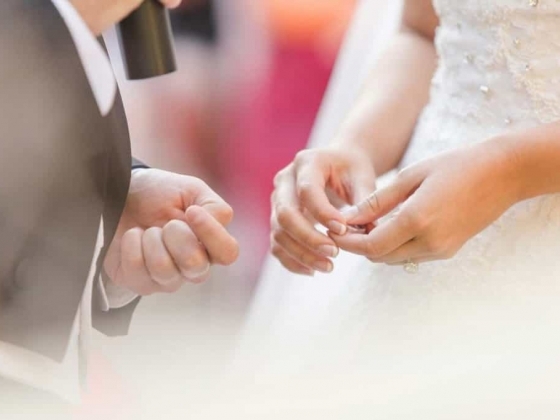 I will offer advice and guidance during the entire pre-marriage preparations – you will never feel alone! Highly recommended for overseas couples!